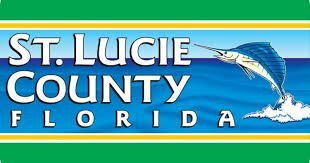 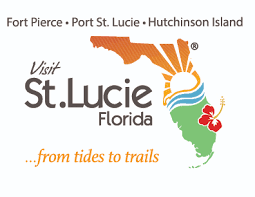 Race through hard-compact mangrove-lined trails on pristine wetlands along the picturesque Indian River Lagoon on South Hutchinson Island in Fort Pierce in St. Lucie County. 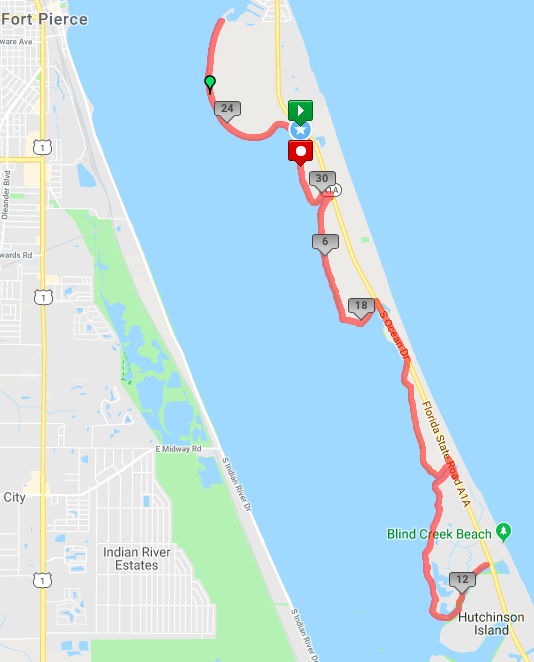 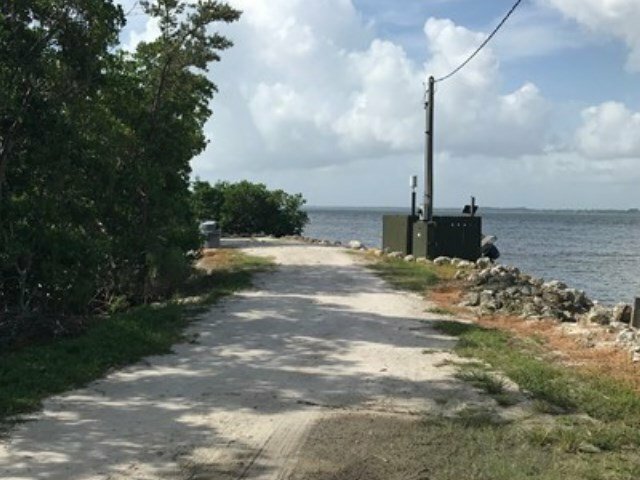 This scenic run provides breathtaking views of the Indian River Lagoon on trails that are teeming with native wildlife. 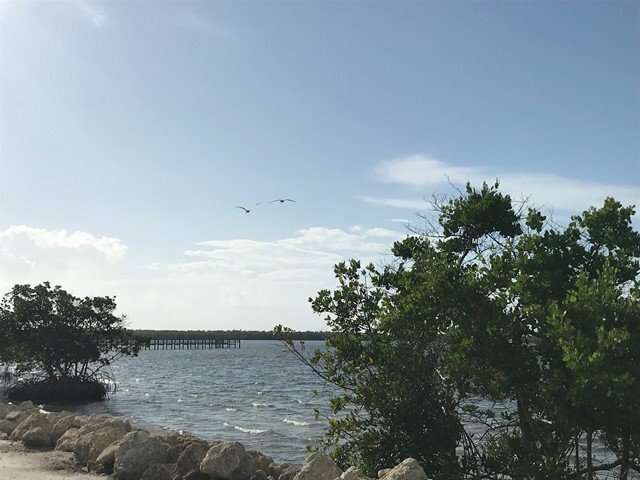 Sightings may include wading birds such as egrets, roseate spoonbills, herons, ibis as well as other coastal birds such as owls, osprey, pelicans and more. 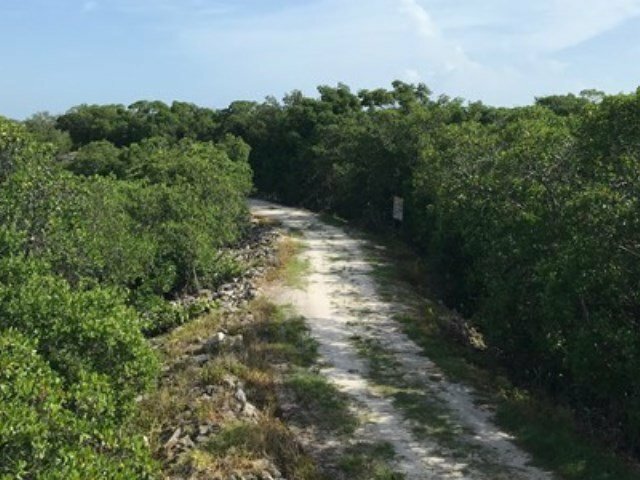 On land, runners could see bobcats, marsh hares, crabs, otters, raccoons, armadillos, opossums and more. 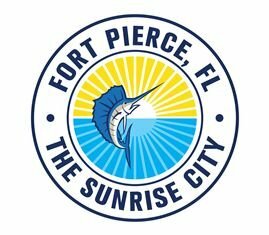 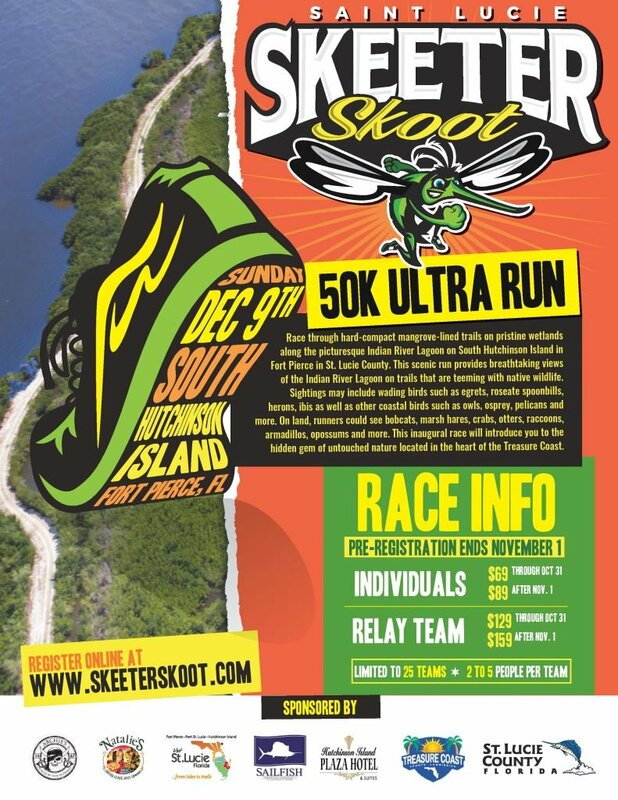 This inaugural race will introduce you to the hidden gem of untouched nature located in the heart of the Treasure Coast.